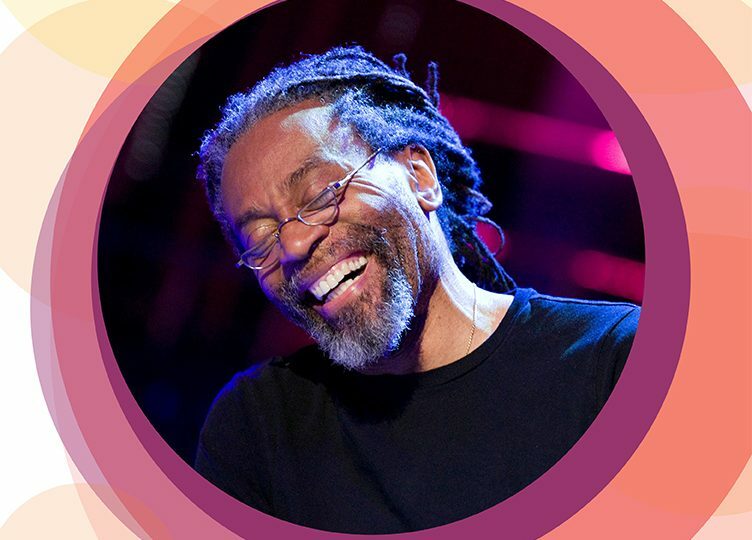 The ever-surprising vocal virtuoso Bobby McFerrin is excited to present his new group Gimme5 with audiences around the world. From his trailblazing solo a cappella performances to his inspired collaborations with Chick Corea and Yo-Yo Ma, his iconic global No. 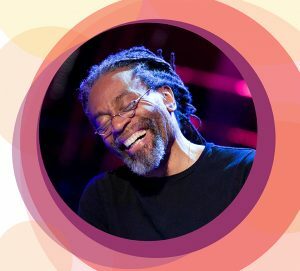 1 hit “Don’t Worry, Be Happy” and his work conducting top-tier orchestras, McFerrin’s calling has always been to connect people through the unlimited possibilities of music.